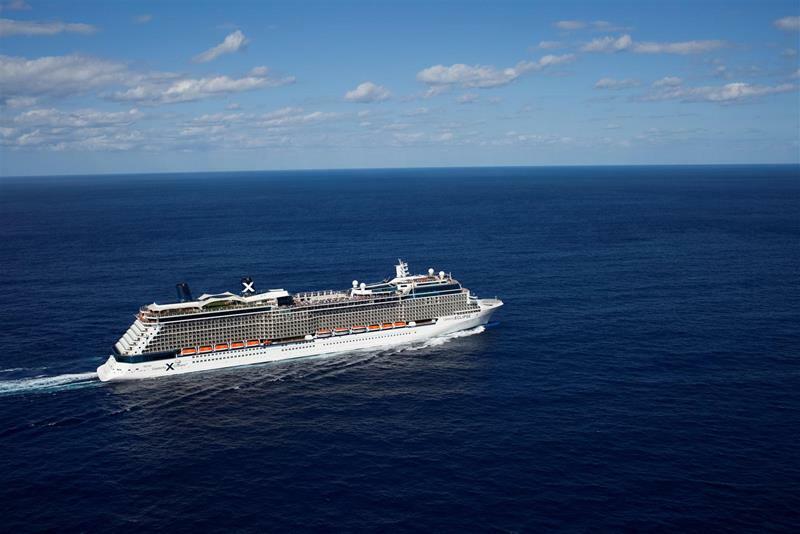 For the past four-plus years, the Celebrity Eclipse has been taking passengers all around the world in tremendous luxury. 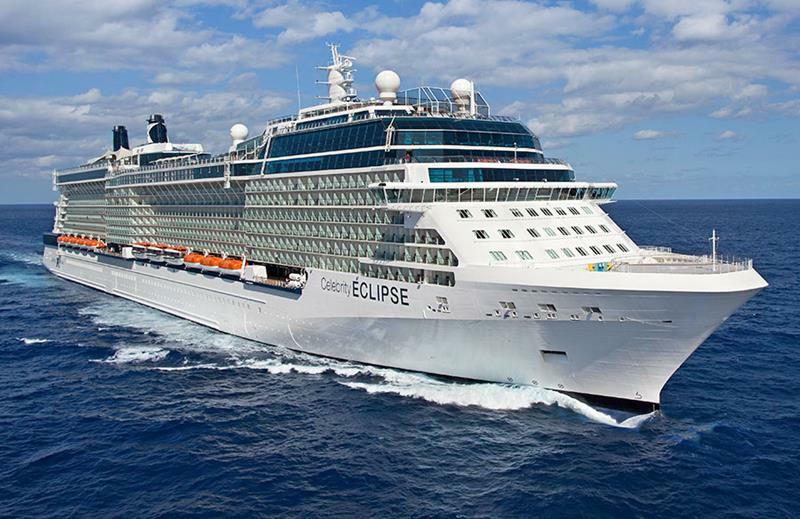 The Eclipse is a Solstice-class ship, and it calls the Celebrity Equinox and Celebrity Solstice its sisters. Like other Celebrity cruise ships, the Eclipse has many stunning features and touches that make it unique from other cruise ships on the seas today. 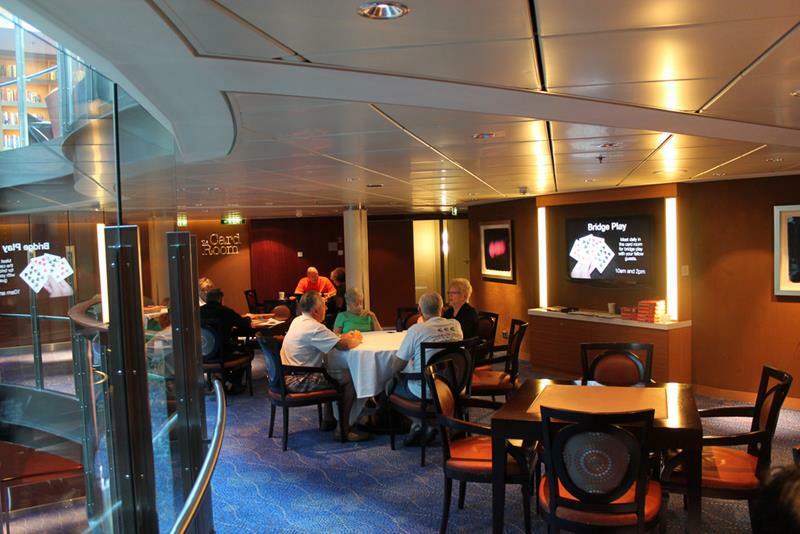 That’s why so many have been traveling aboard this ship since it first debuted in 2010. As you’ll see, one of the coolest features aboard the Eclipse is the Lawn Club, which boasts over a half an acre of fresh grass that passengers can enjoy. But, there’s plenty more to enjoy than merely fresh-cut grass aboard the Eclipse. For one, it boasts an amazing nightclub that’s sure to appeal to club-goers and fans of old science fiction movies alike. 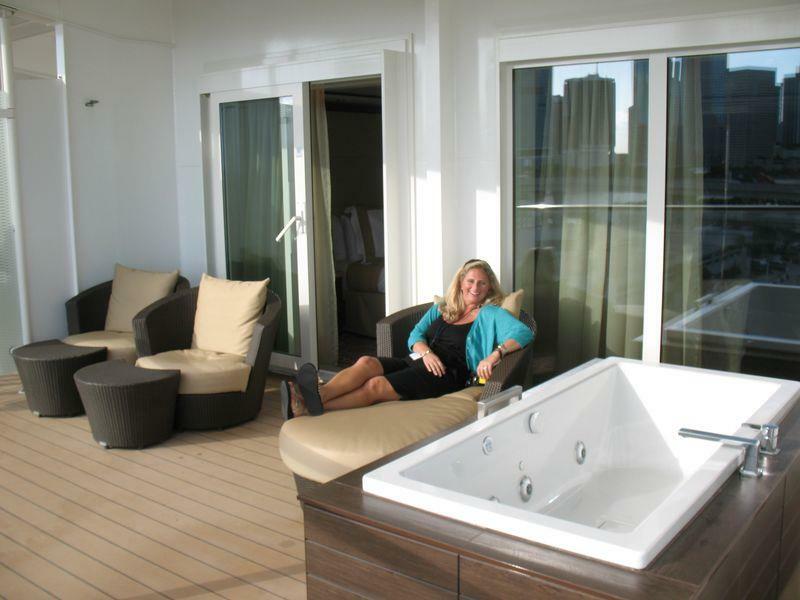 For those who prize relaxation while cruising, they’ll find that the Eclipse has a spa that’s truly exceptional. Oh, and there’s even some amazing and unique places to dine aside from your normal buffets and main dining rooms! 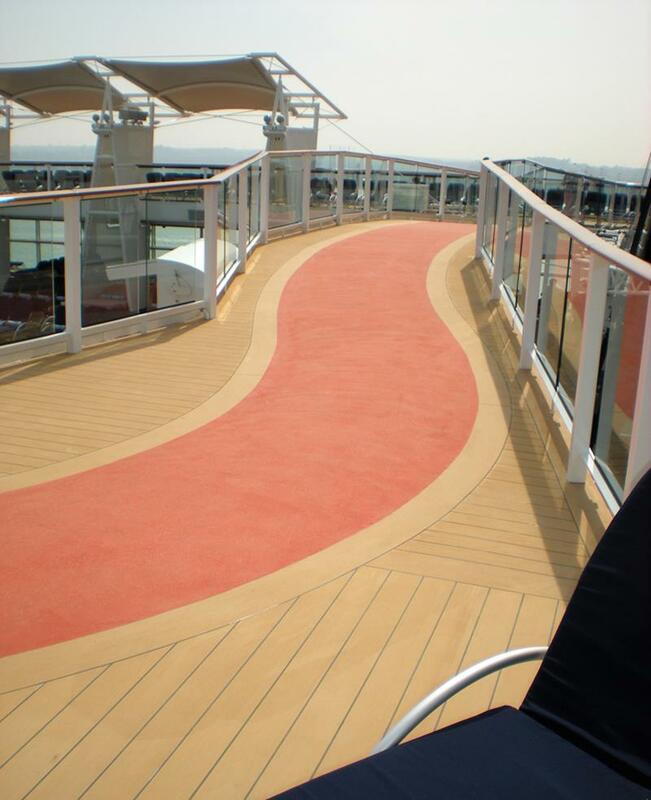 So, come take a look at 30 pictures of the amazing Celebrity Eclipse. 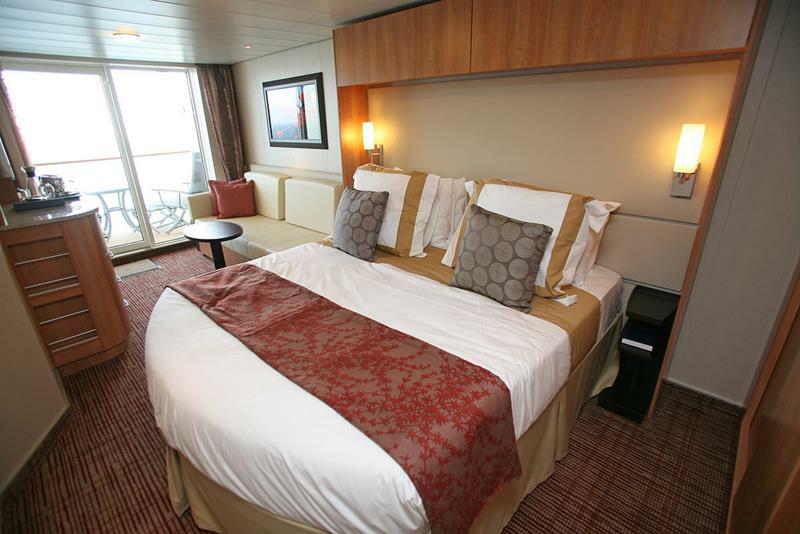 And, if you want to know what it would be like to book the ultimate accommodations aboard this truly stunning ship, be sure to stay tuned until #27! 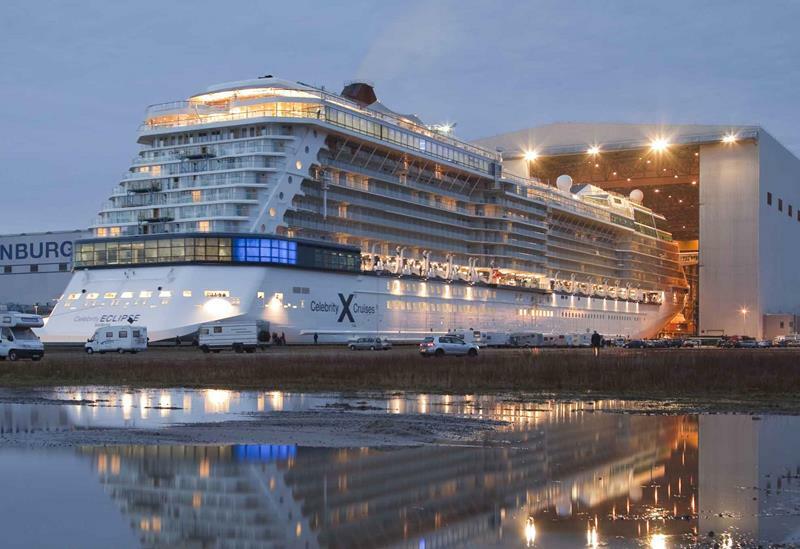 Ordered all the way back in 2006, the Celebrity Eclipse was built by Meyer Werft is Papenburg, Germany. Construction was completed in 2010. 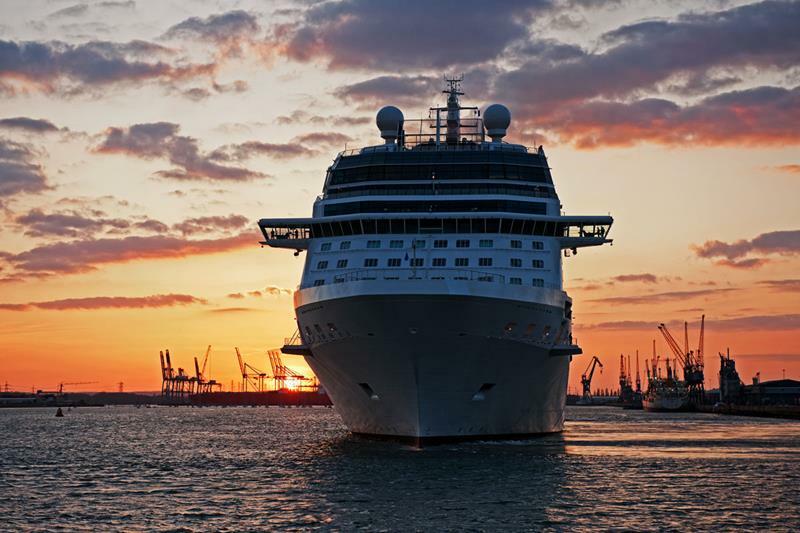 After construction was finished, the Celebrity Eclipse was christened in Southampton, England, in April of 2010 by Emma Pontin. 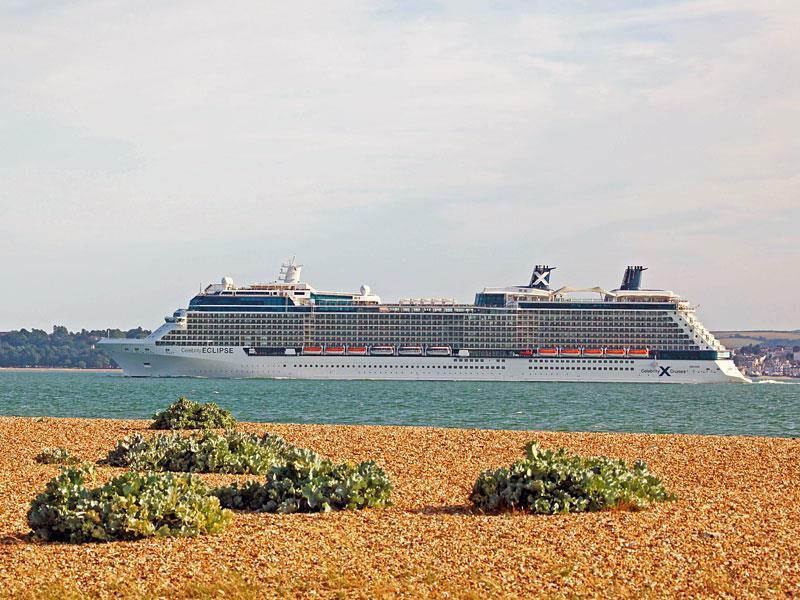 The Celebrity Eclipse is capable of carrying just over 2,800 passengers about 1,200 crewmembers. The main pool area up on deck has a lot to offer, including water fountains and several hot tubs. 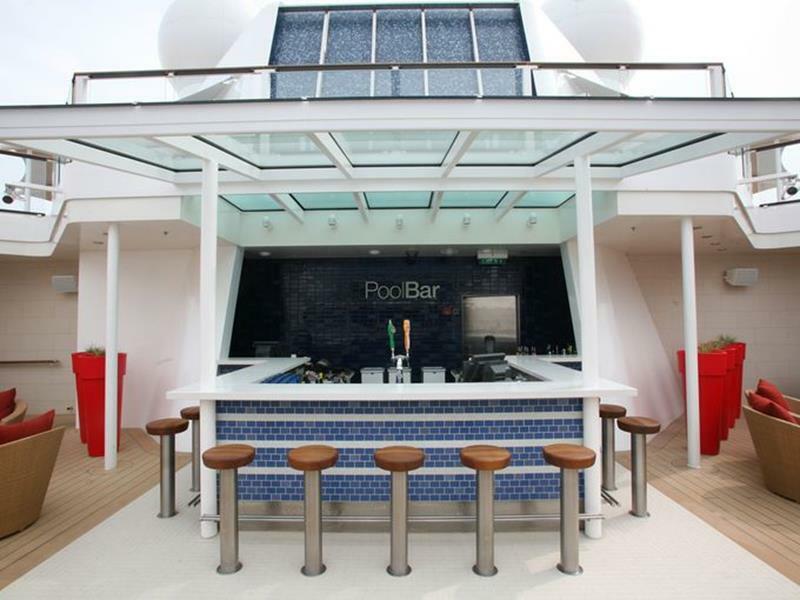 Of course, any good pool deserves a good bar. When you’re at the main pool, you can swing by the Pool Bar to grab a refreshing cocktail to keep you company while you’re laying on your beach chair. 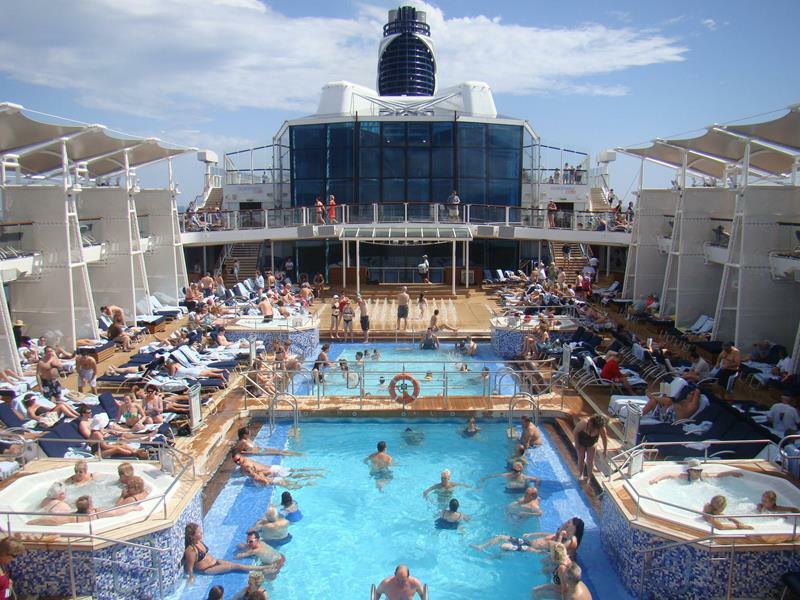 The outdoor pool isn’t the only one aboard the Celebrity Eclipse. There’s also a stunning indoor one for when the weather fails to cooperate. 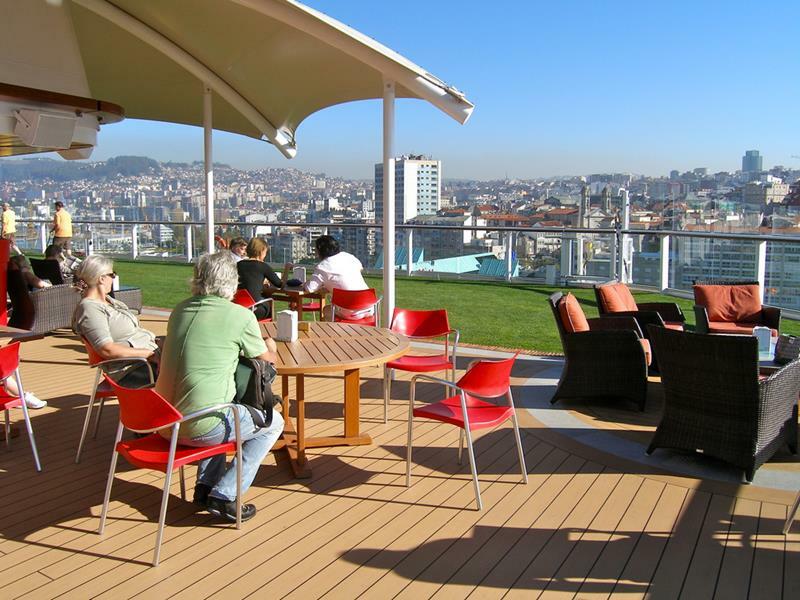 One of the coolest features on deck is the lawn club, which boasts over half an acre of real grass for passengers to sit on and play games on. 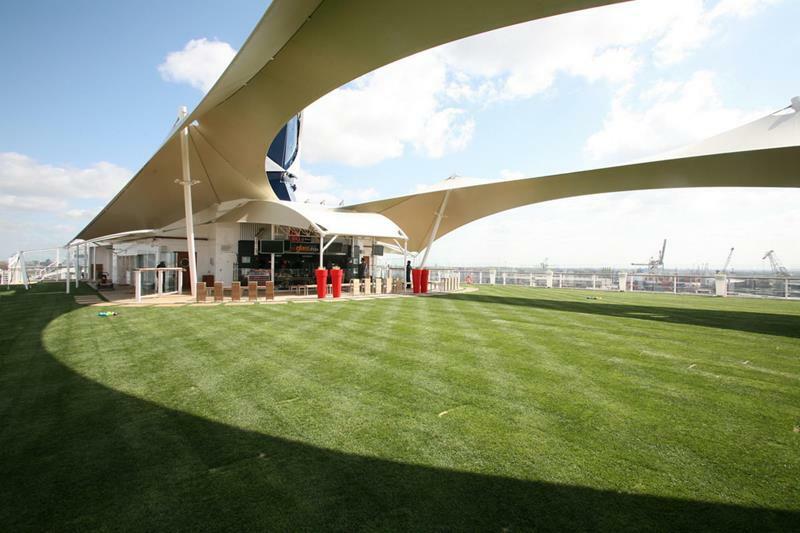 You can enjoy the lawn club and all the views from the Celebrity Eclipse as you take a jog around the ship’s jogging track. Right next to the Lawn Club, you’ll find the Sunset Bar, where you can grab a cocktail and enjoy the feel of fresh grass on your feet. 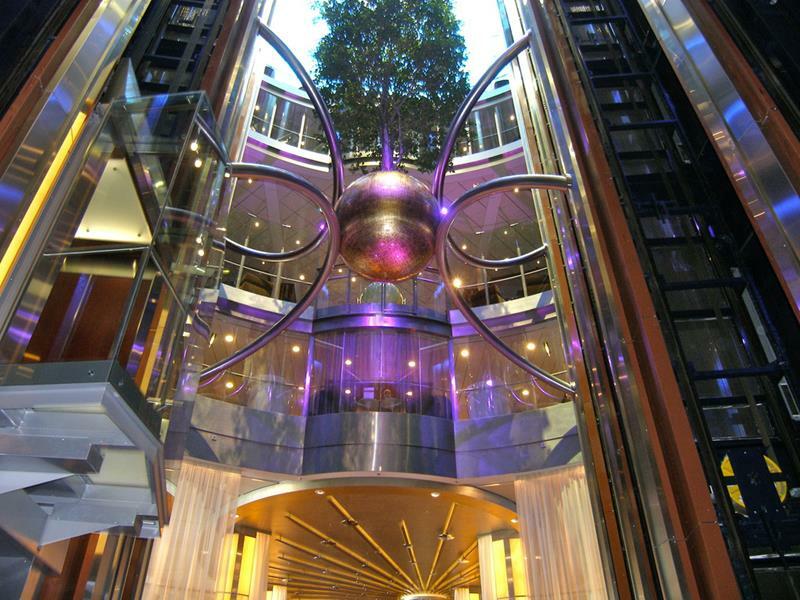 Inside the ship, the central atrium is where most passengers will choose to meet up before heading to shops, restaurants, and bars. 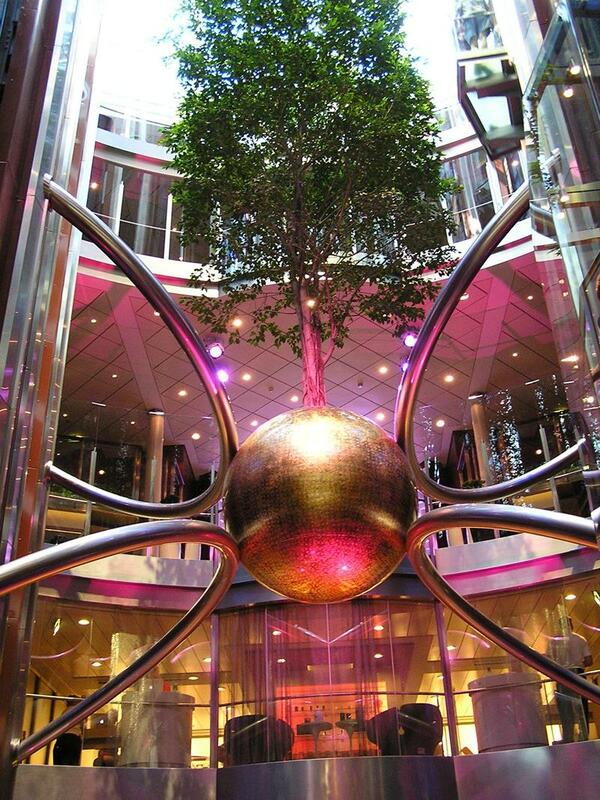 The suspended (real) tree above the atrium reflects the Celebrity Eclipse’s natural features, which are reflected in the Lawn Club you saw earlier, for example. If you want to enjoy the natural theme of the atrium, then why not grab a book and sit in the library you’ll find there? 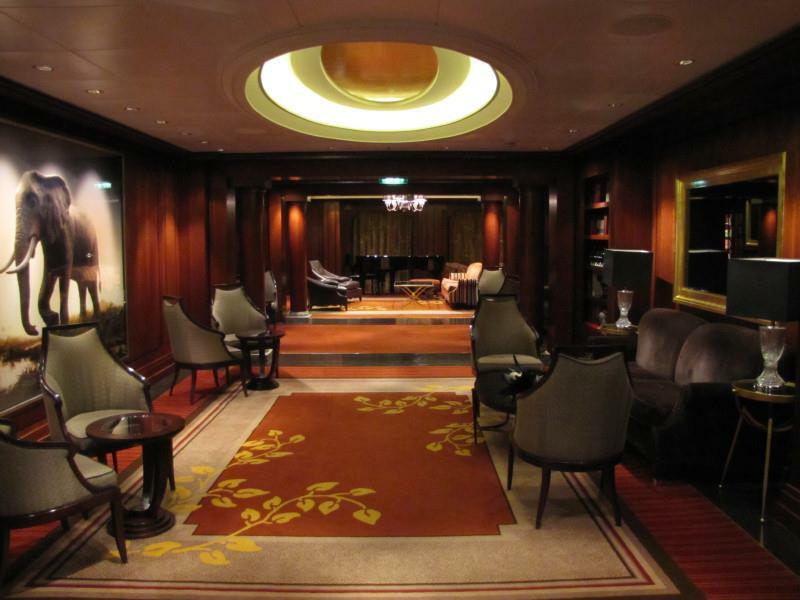 You’ll find the card room, where you can gather with your other traveling companions for a spirited game. Also in the atrium, you’ll find the Museum of Glass, where passengers can learn all about the fine art of glass blowing. 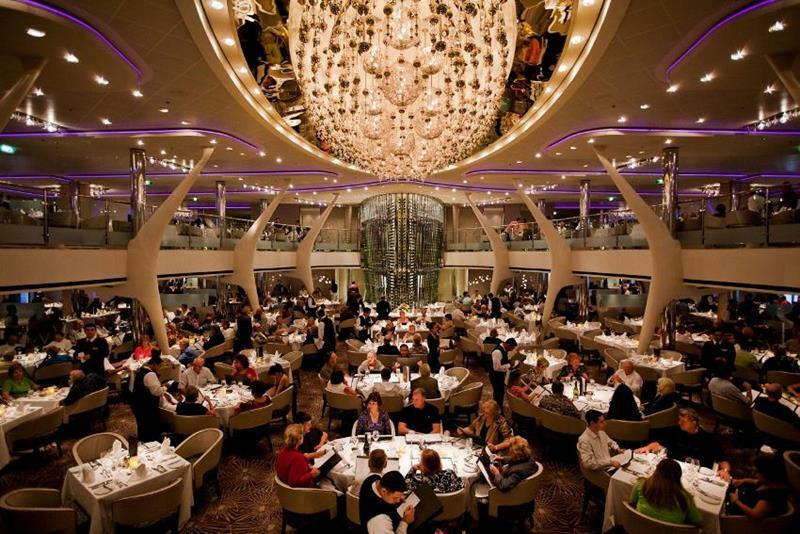 There are plenty of places to eat aboard the Celebrity Eclipse, including the main dining room, which is called the Moonlight Sonata Restaurant. Aft, you’ll find the Tuscan Grille, which offers fine Italian fare and stunning views through its floor-to-ceiling windows. 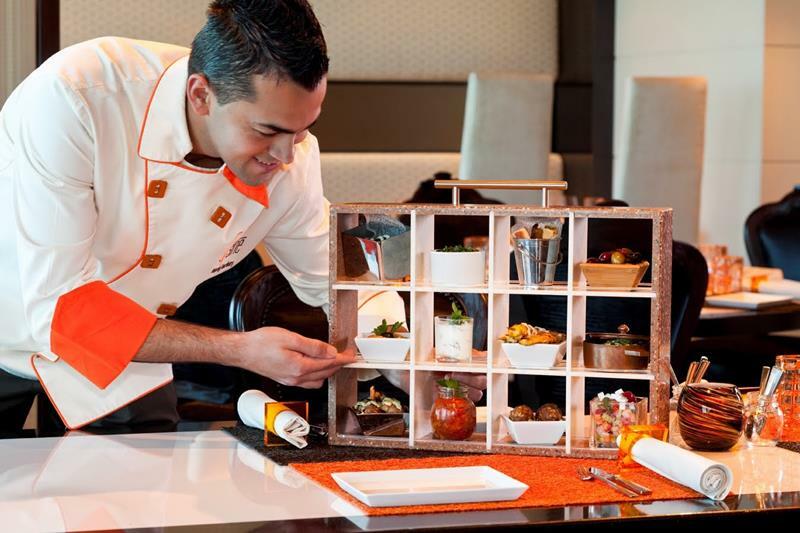 Foodies will love taking a trip to Qsine, which features out-of-the-box fare that’s presented in an untraditional manner. Of course, fine dining isn’t for every night. 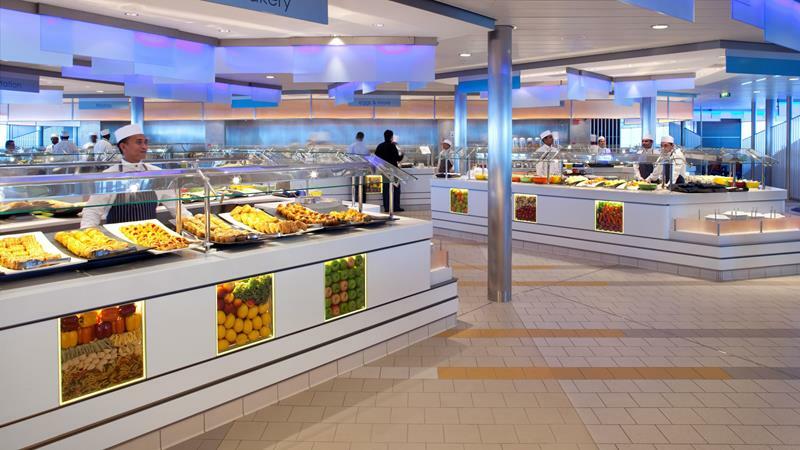 For those looking for something more casual, take a trip to the inviting confines of the Oceanview Café. 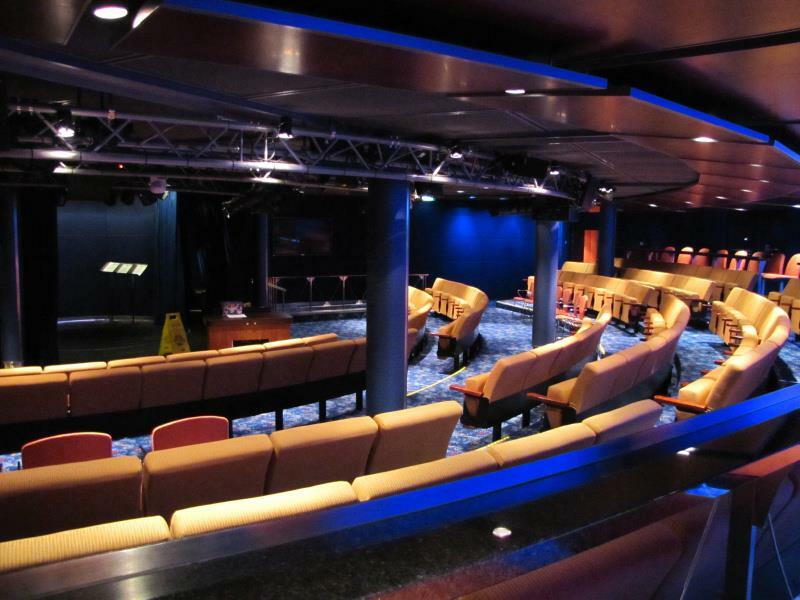 When you’re in the mood for Broadway-style entertainment, take a trip to the Celebrity Theater. 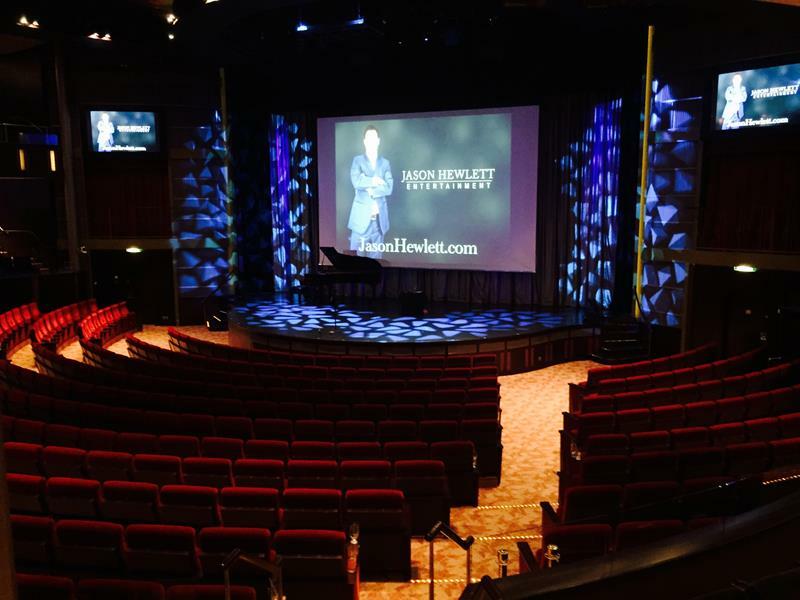 If you’re not looking to catch a big production, you can head to Celebrity Central for a comedy show or a lecture. 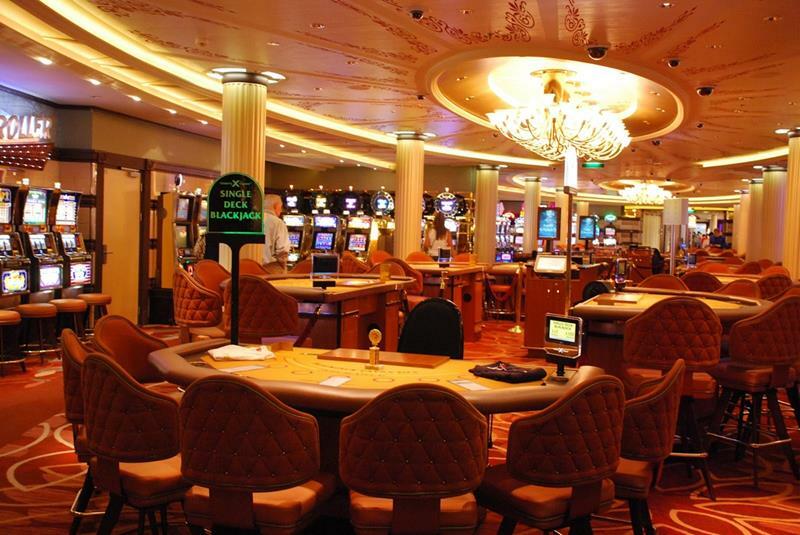 Fortunes Casino is also available to guests, and it boasts a collection of slot machines and table games. 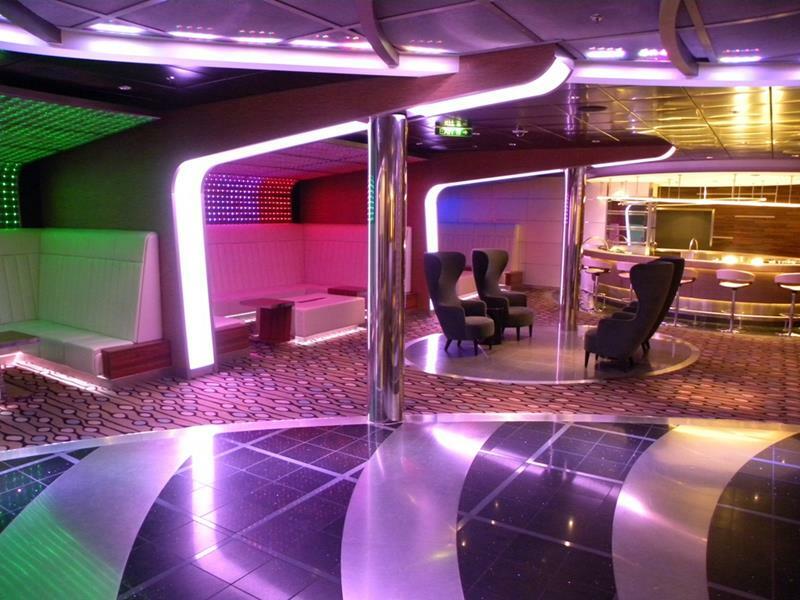 The hottest club aboard the Celebrity Eclipse is Quasar, which is done in the style of an old-school science fiction movie. Of course, space-age clubs aren’t for everyone. 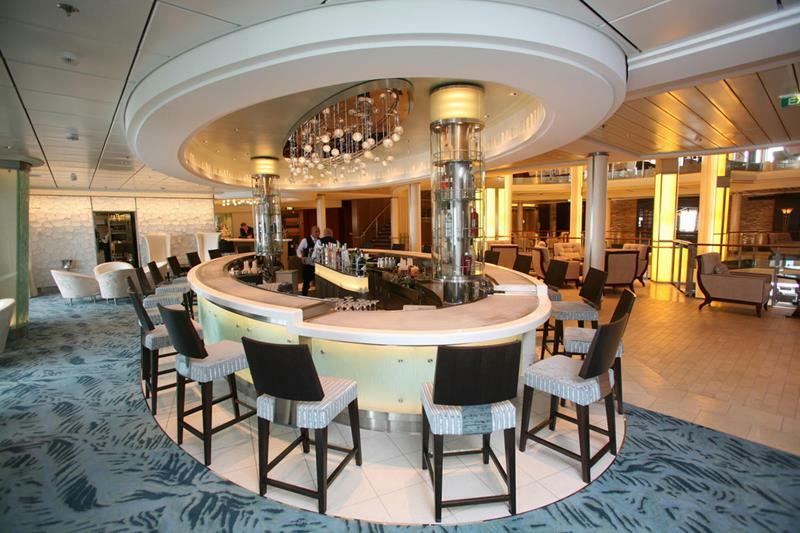 If they’re not for you, then perhaps you’d enjoy the Martini Bar. 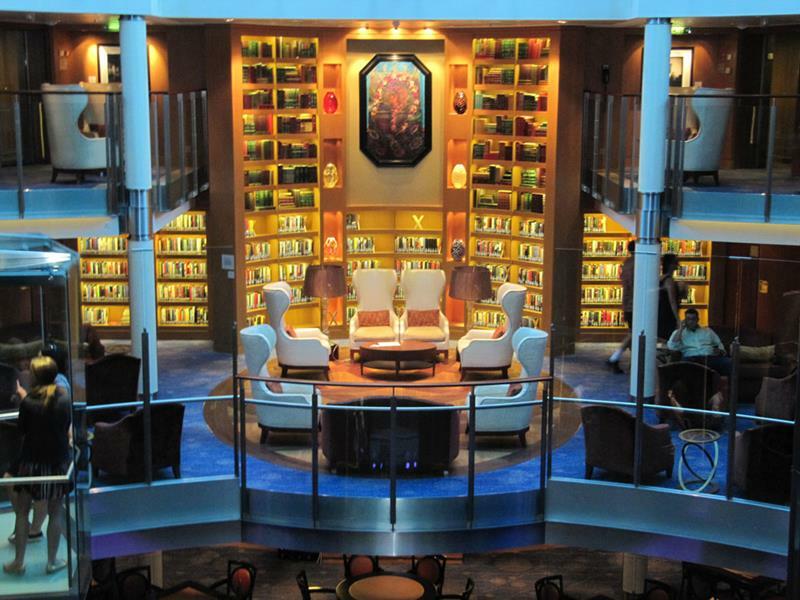 Like other Celebrity cruise ships, the Eclipse has a Michael’s club, which oozes refinement and offers light entertainment over cocktails. 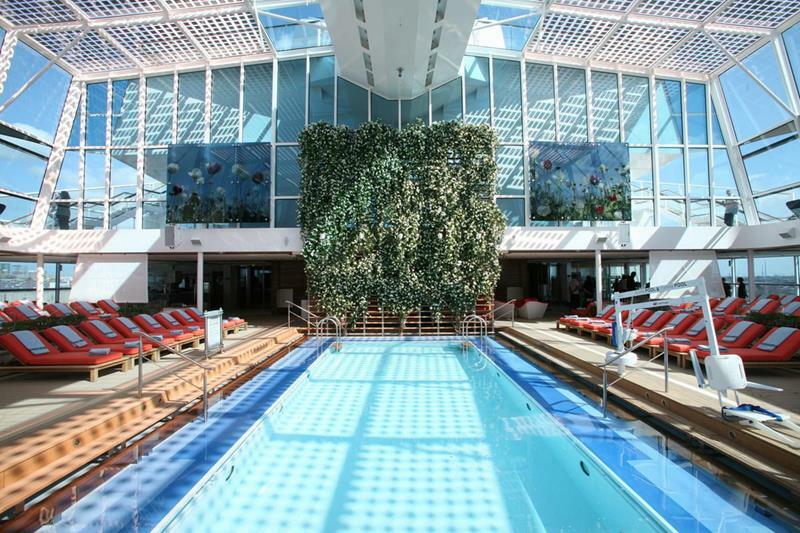 The Spa aboard the Celebrity Eclipse is truly something else. If you’ve been hitting the nights too hard, then perhaps you might fancy a visit? 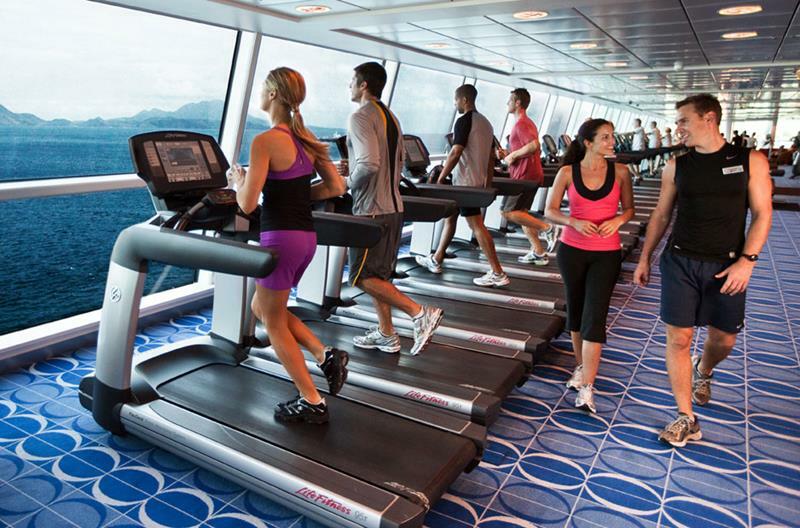 There’s also a tremendous fitness center attached to the Celebrity Eclipse’s spa, where passengers can keep up with their workout regimens. 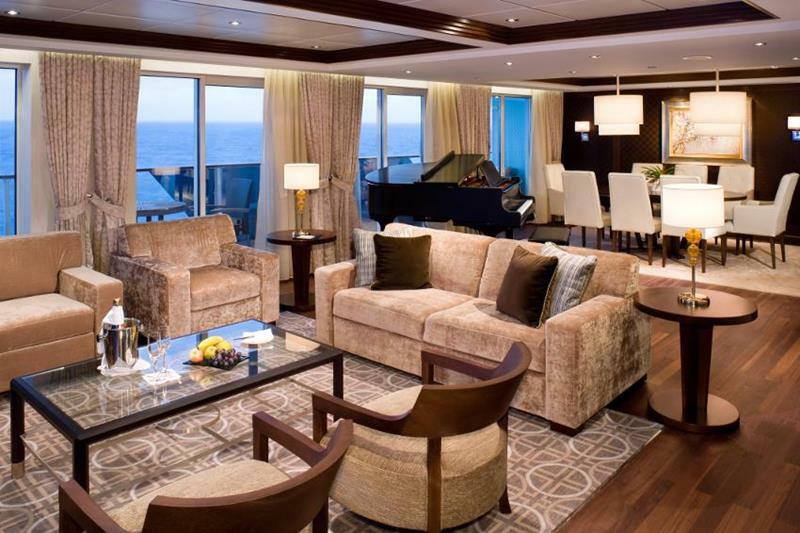 The ultimate accommodations aboard the Celebrity Eclipse are the penthouse suites, which come with their own grand pianos. Of course, you’ll probably want to spend most of your time in the Penthouse Suites out on their absolutely amazing balconies. 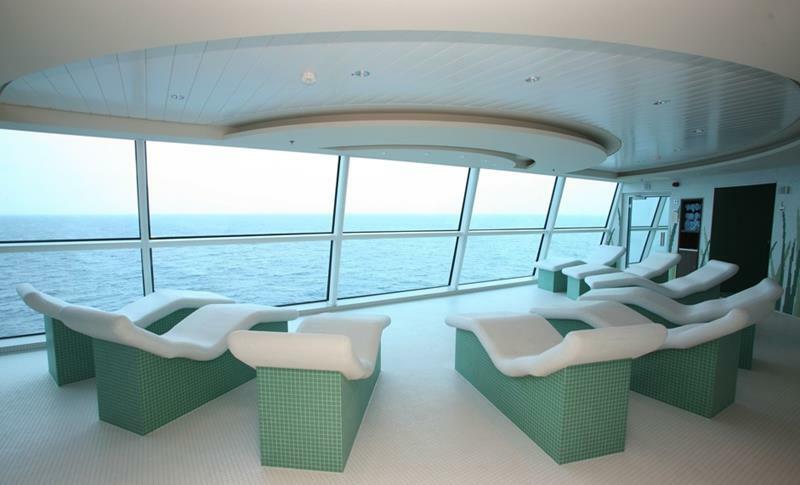 For guests who anticipate spending a lot of time at the spa, the Aquaclass Staterooms are a perfect choice. Like the rest of Celebrity’s ships, the Eclipse is something special. 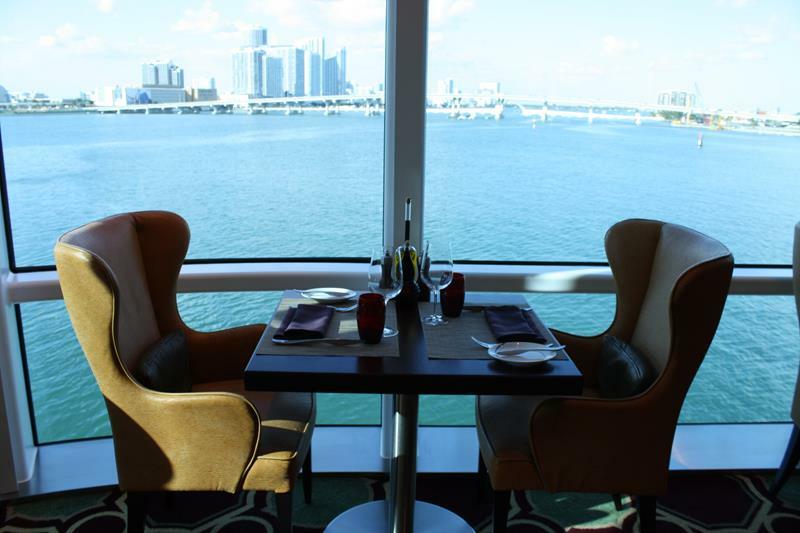 Why not book your passage today?